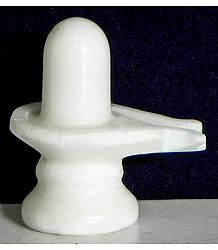 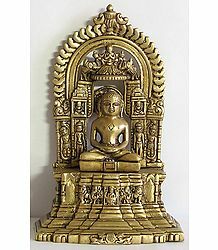 Jainism is an ancient Indian religion, whose main premises are based on non-violence and peace. 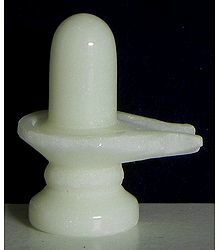 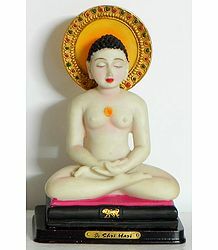 Lord Mahavira was one of the Tirthankars of Jainsm. 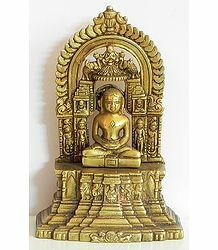 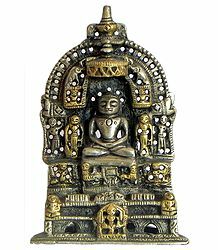 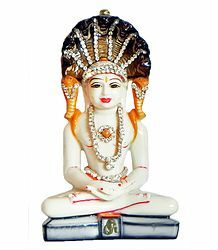 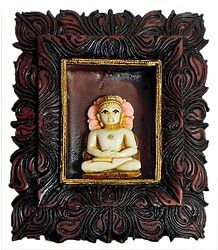 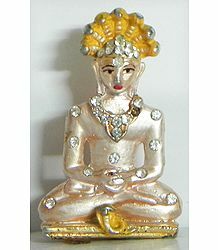 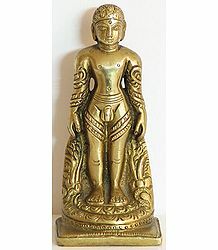 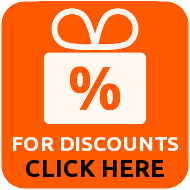 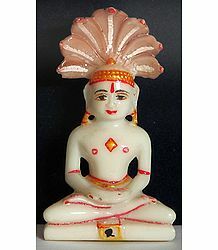 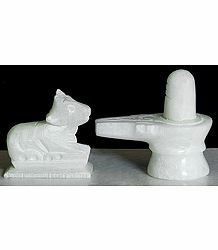 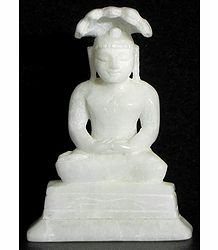 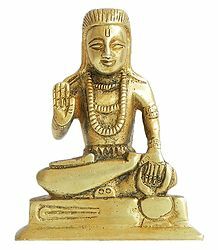 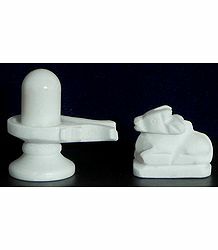 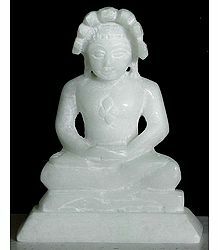 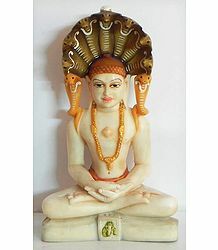 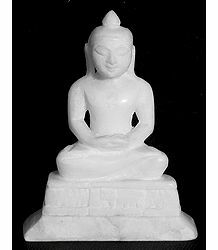 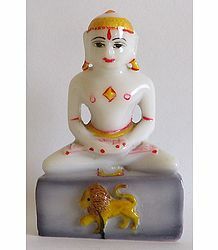 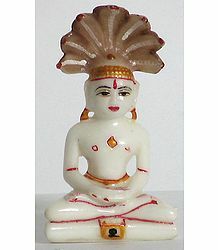 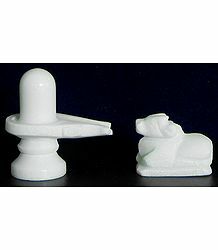 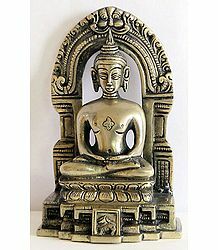 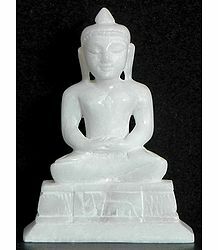 Buy from our collection of Jain statues.